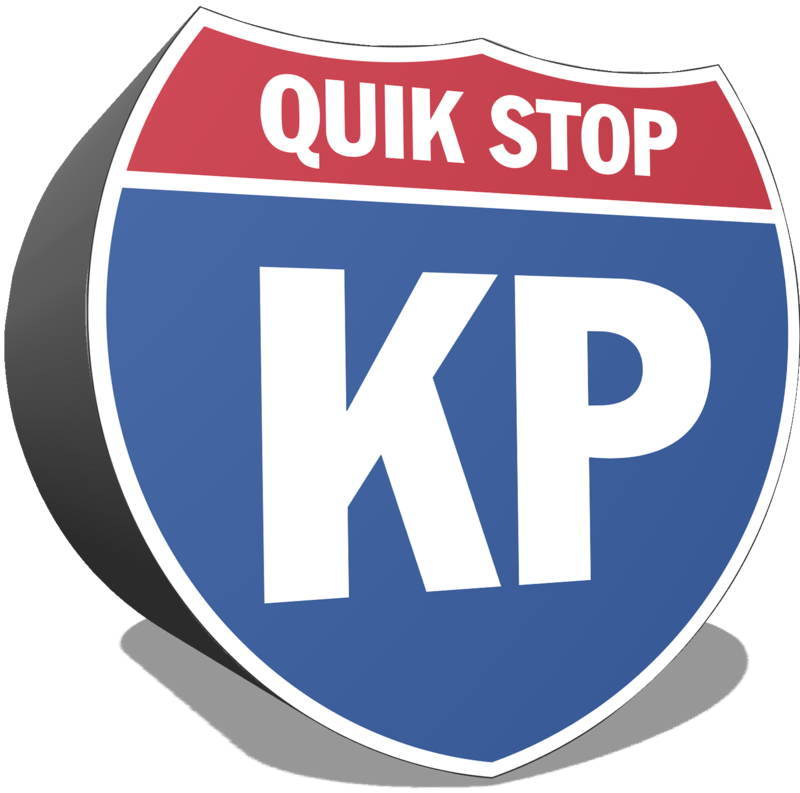 KP Quik Stop is a customer focused organization that is dedicated to delivering friendly, innovative and quality products and services to the public. Constantly striving to provide the highest level of customer service in the industry, our goal is to effectuate a positive change in our local community as well as on a global level. We are committed to providing a safe and fun environment for our employees, all while treating our customers and community with the utmost respect and integrity.